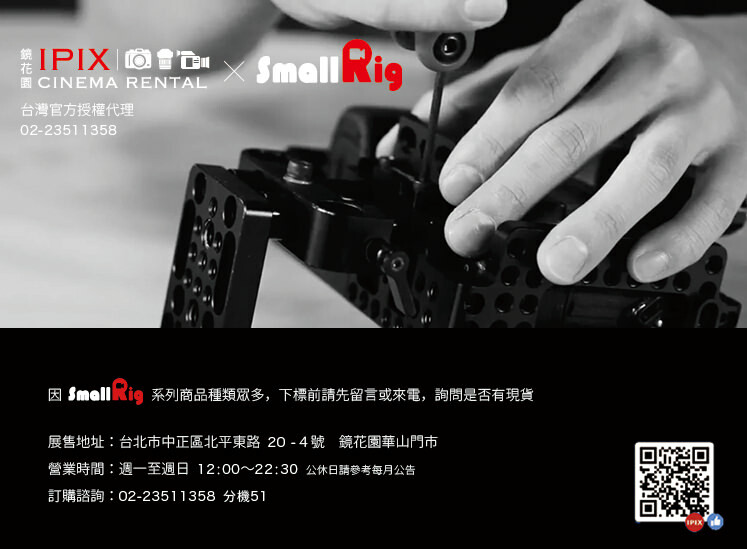 SmallRig Cage 2049 is designed specifically for Panasonic Lumix GH5. 4. It could attach Panasonic Lumix GH5 DMW-XLR1 Helmet Kit 2017 on the top for handheld shooting and protection of XLR. The cage benefits your Panasonic GH5 camera in video production by strengthening protection and stability and providing more mounting options. The cage fits the camera perfectly, and it does not block any access to the SD card slot, battery compartment, and all camera controls. It is equipped with an array of 1/4’’ threaded holes on the top for Top Handle 1984/1638.